When There's everything to gain and virtually nothing to lose by trying then by all means try. 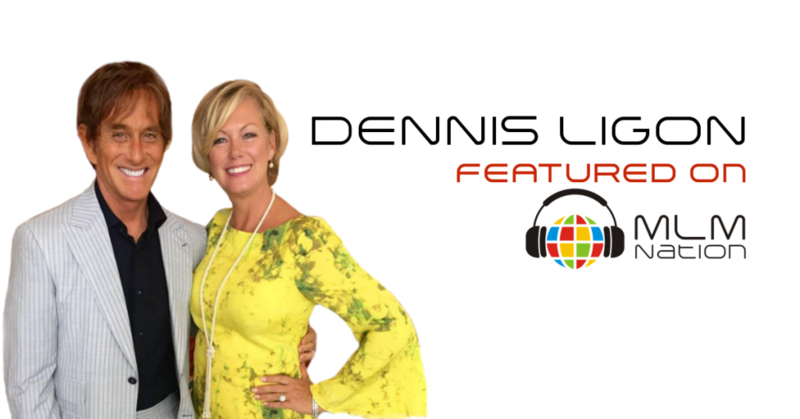 Dennis Ligon explains why we should treat our business like a job and keep out of the trap of the comfort zone. Also the simple 4 word phrase that forever changed the dynamic of our business. Dennis Ligon has been a traditional business owner for 23 years with a chain of indoor tanning spas. He started with 1 in 1993 and has now grown to 19 locations doing over 10 million a year in the business. However that didn't stop Dennis from being attracted to Network Marketing. 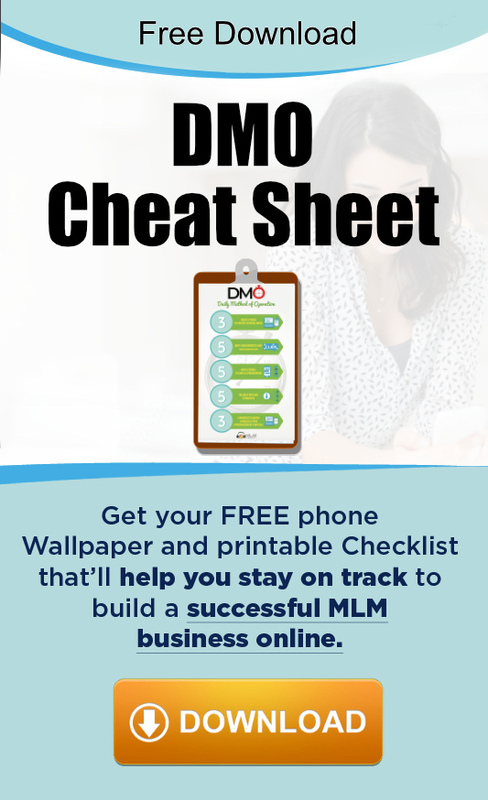 He was attracted to MLM because of the low startup cost, no overheads and the ability to earn residual income with the same potential as the traditional business model. Doing the business part time, Dennis earned over 2 million dollars in 7 years in his first company and with no experience. Dennis also met his wife Sue through Network Marketing and have been married for 5 years. They now build the business together and Dennis is only just getting started. Broadcast once a week + Video to open up a conversation. If they are interested in the video then will do a full presentation.